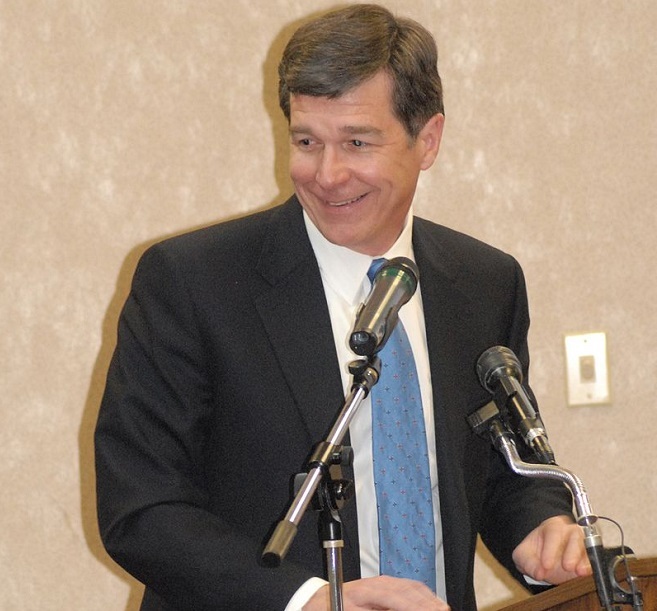 This week, North Carolina Attorney General Roy Cooper joined the chorus of naysayers denouncing his own state’s law blocking discrimination protections, which was passed last week and has significantly reduced protections for gay and transgendered individuals. As reported by NPQ, he joins leaders in New York, Vermont, Washington, San Francisco, Seattle, and now Boston who have banned public employees from traveling to the state. This week, Cooper, a Democrat running against Republican Governor Pat McCrory, indicated that neither he nor his office would not represent the state and defend the law against a federal lawsuit brought by two transgender men, a lesbian law professor, and the ACLU. While the law has attracted significant national negative attention, Cooper’s decisive dismissal of the law illustrates the state’s own inner turmoil and speaks volumes of the political, economic and social fallout following the law’s passage. North Carolina has been the target of a vicious, nation-wide smear campaign. Disregarding the facts, other politicians, from the White House to mayors and city council members and yes our Attorney General, have initiated and promoted conflict to advance their political agenda. Even if it means defying the Constitution and their oath of office. Now I’m standing up to the Attorney General of North Carolina who today refused to fulfill his oath of office to defend the people of North Carolina in a lawsuit filed over the privacy of our restrooms. As the state’s attorney, he can’t select which laws he will defend and which laws are politically expedient to refuse to defend. Corporations and public figures were successful in dominating the conversation in Georgia, where Governor Nathan Deal vetoed a similar “religious freedom” bill. The social media response in the past week has largely echoed Cooper’s statements.